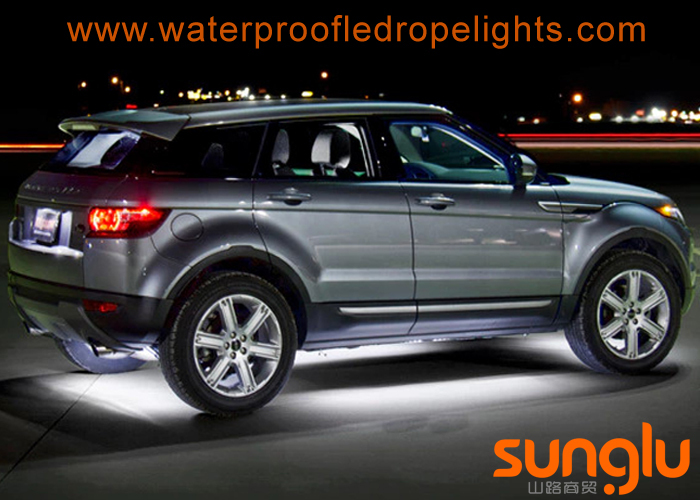 * Car led interior lights fits all cars SUV vans trucks boats with DC 12V power. 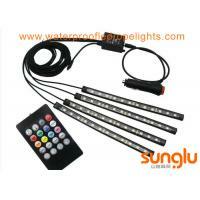 Bulb Quantity: 4pcs*18LED= 72 LEDs, 18 LED/ Light. 7.Supply voltage of this product is DC 12V.